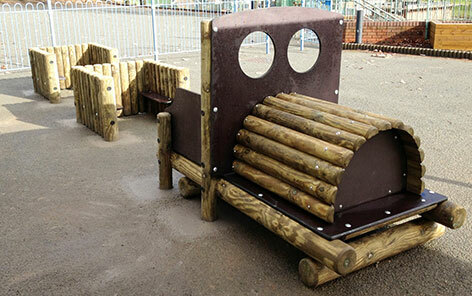 Introducing the new Early Years Range! 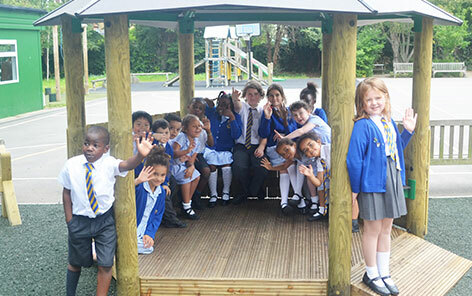 A new ‘natural’ range deisgned with younger children specifically in mind. 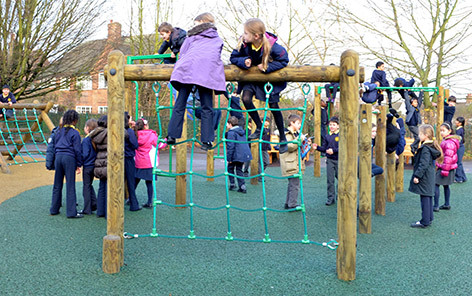 Made to our usual high standards and built to last, you can expect many years of learning through play. 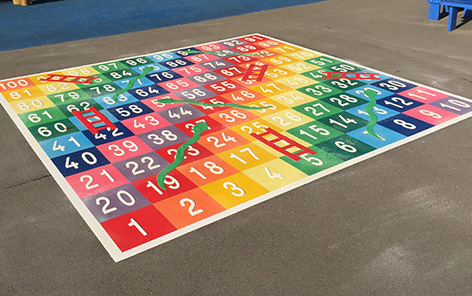 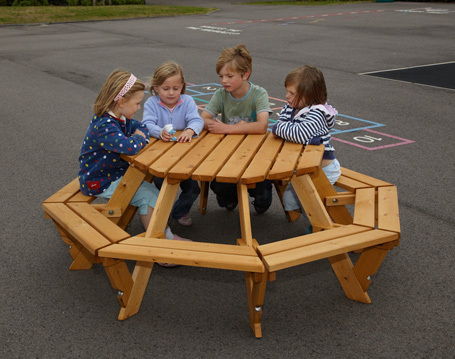 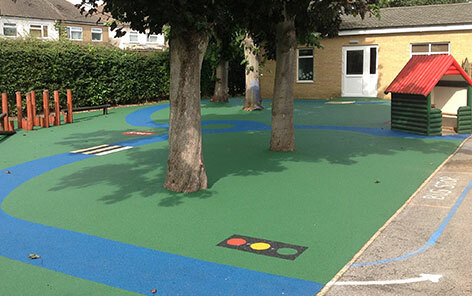 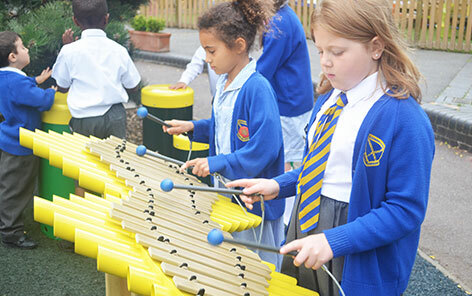 Reliable and versatile, this range will ensure your outdoor space becomes as much a part of the learning environment as the traditional classroom.